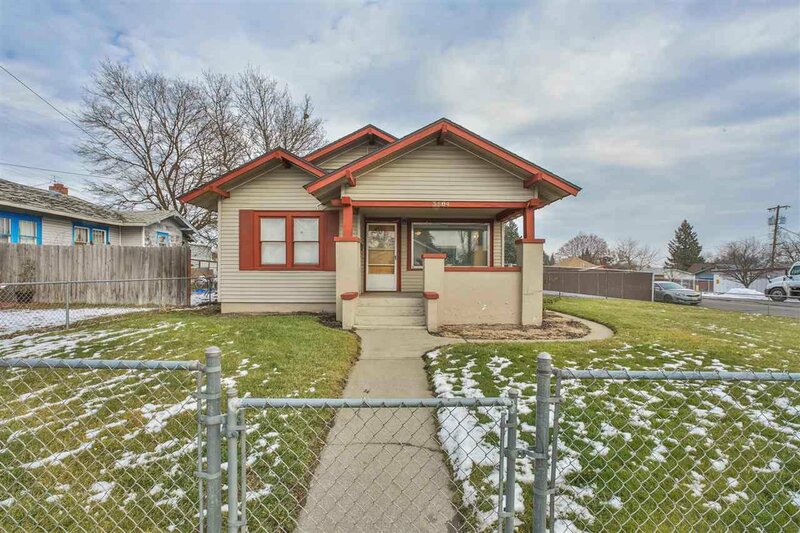 Charming Craftsman close to Hayes Park. 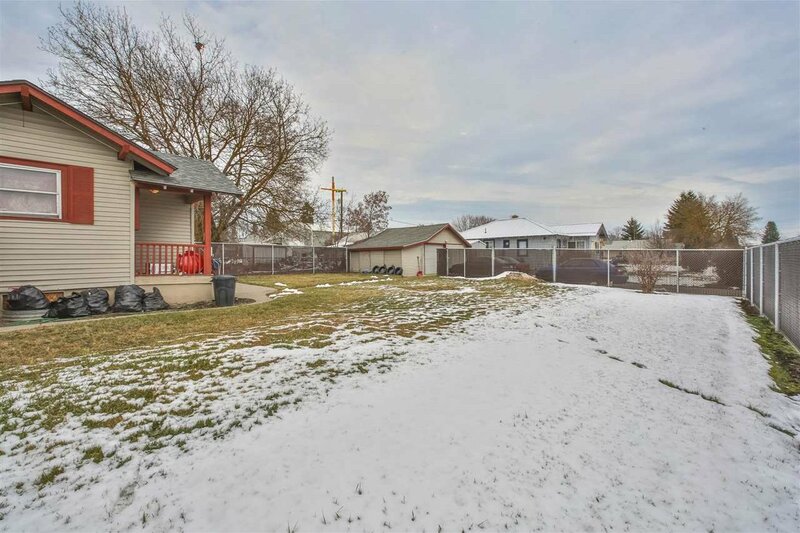 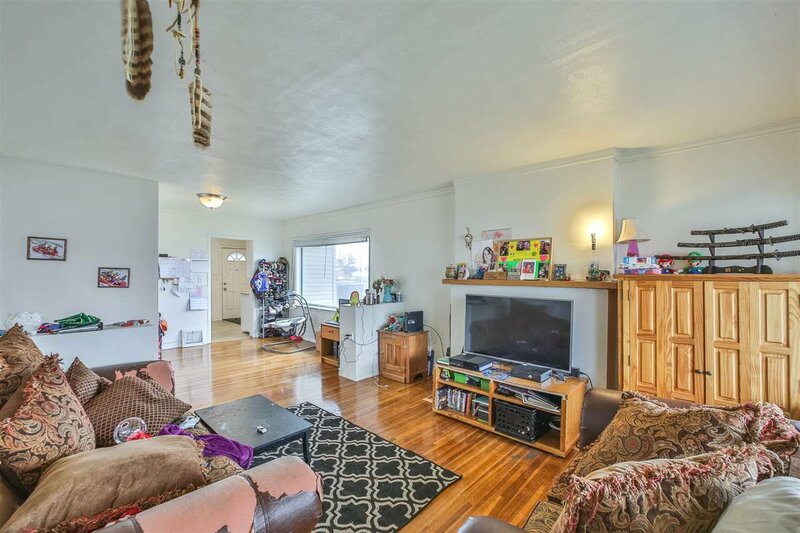 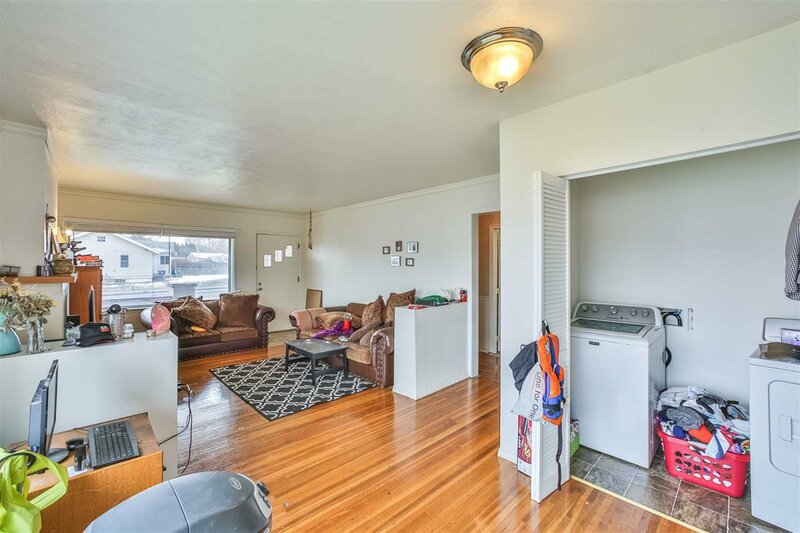 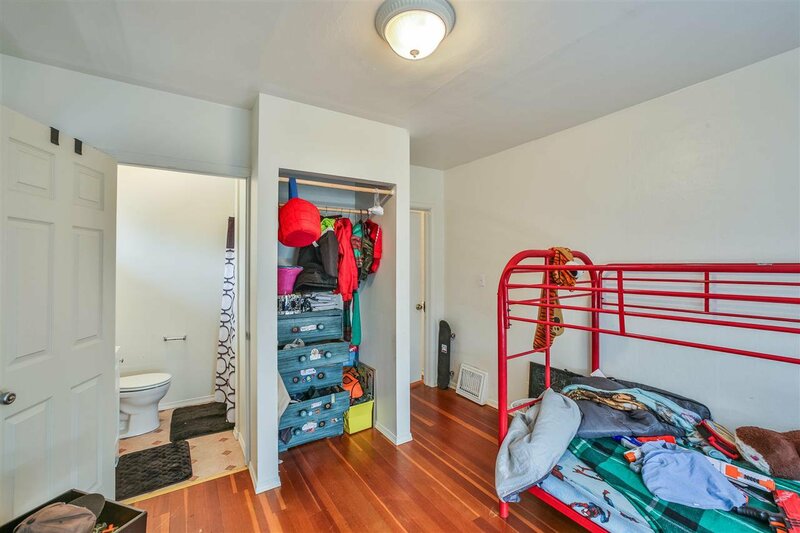 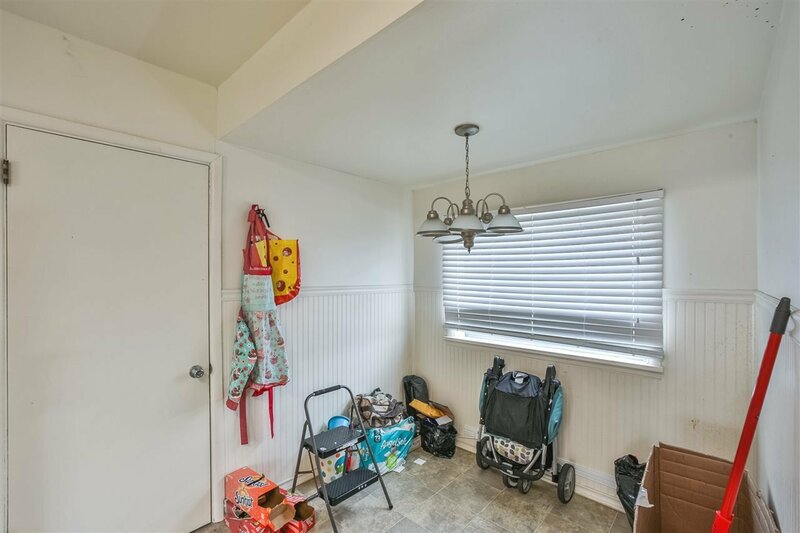 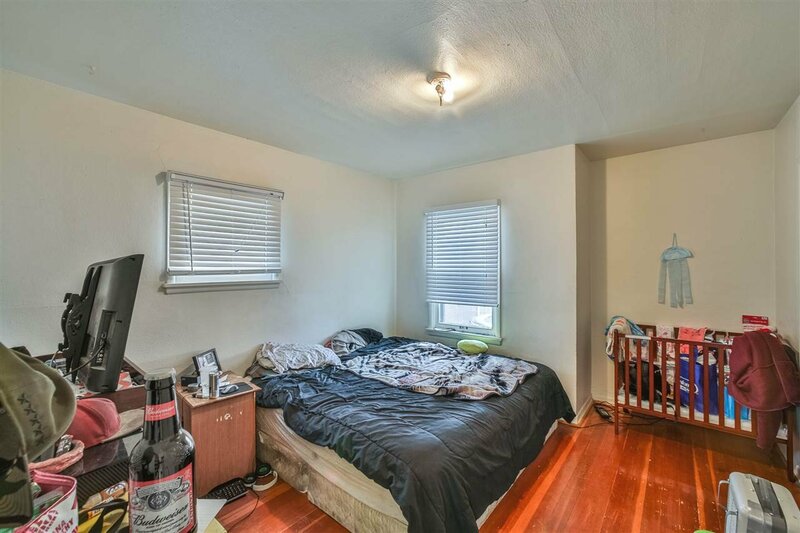 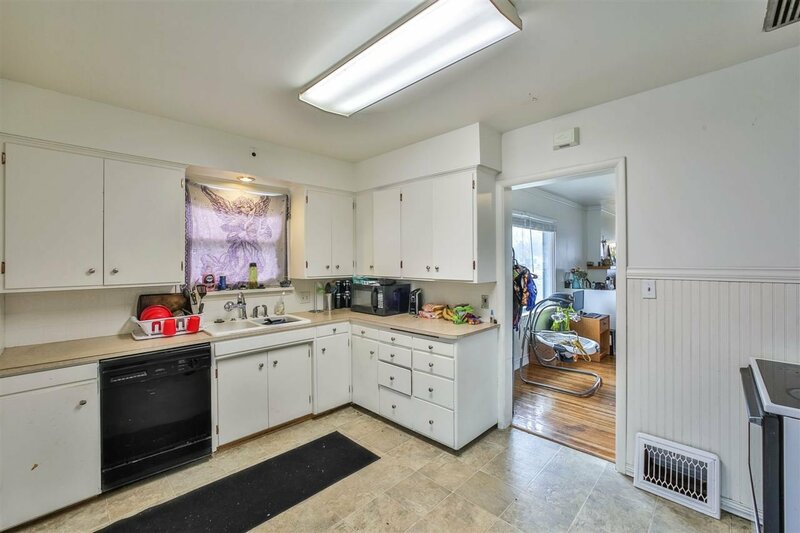 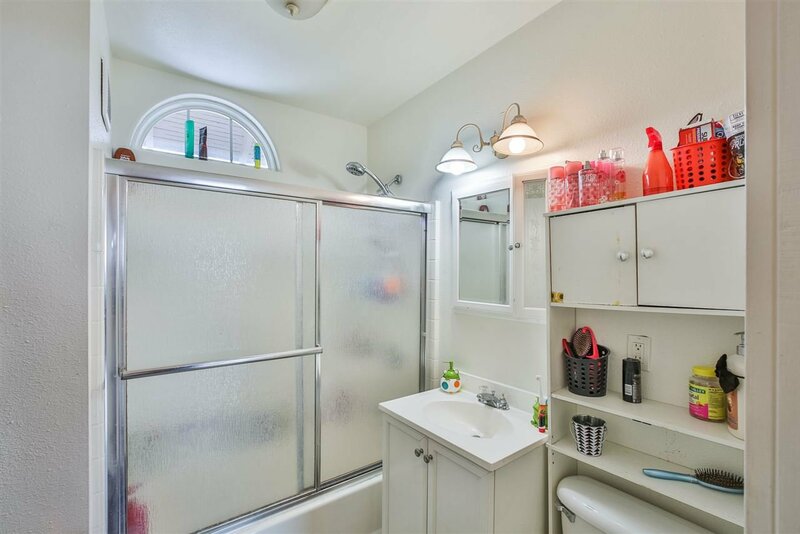 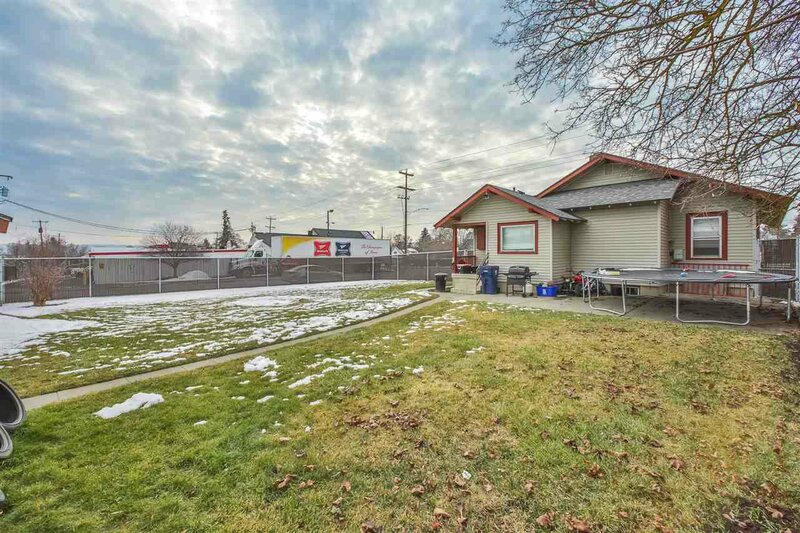 Spacious 2 bedroom/2 bath with fenced front and backyard. 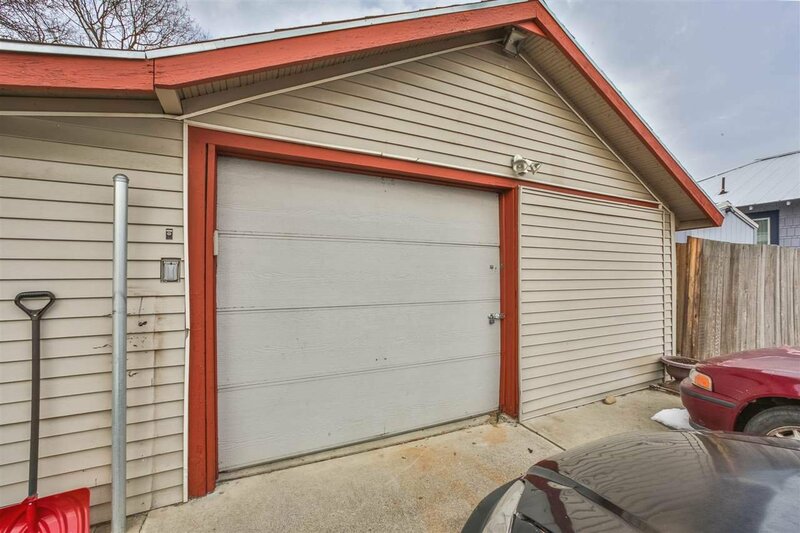 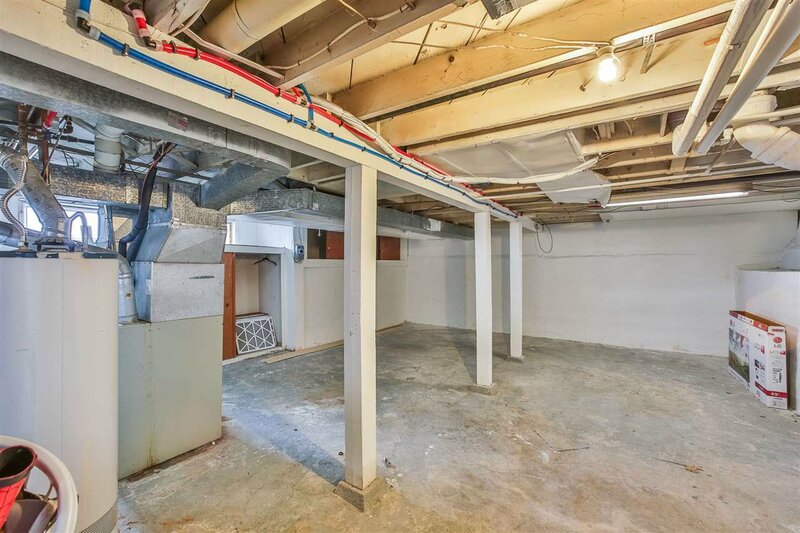 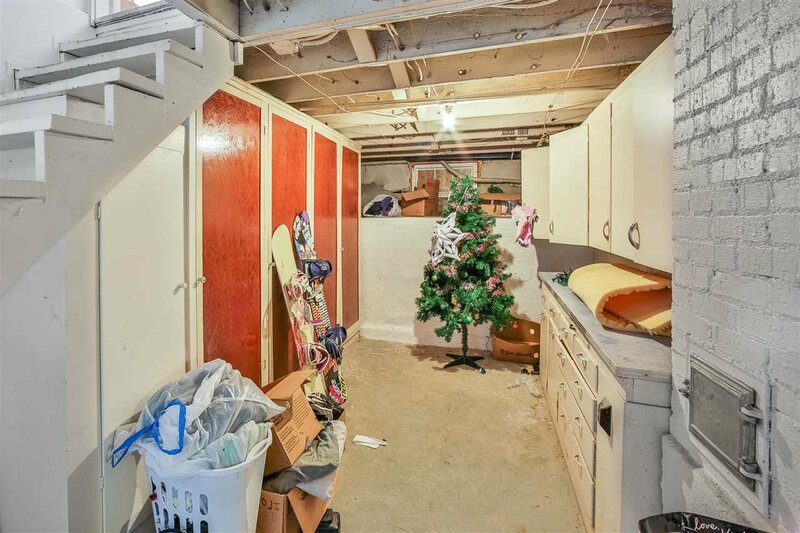 Large garage with ample parking. 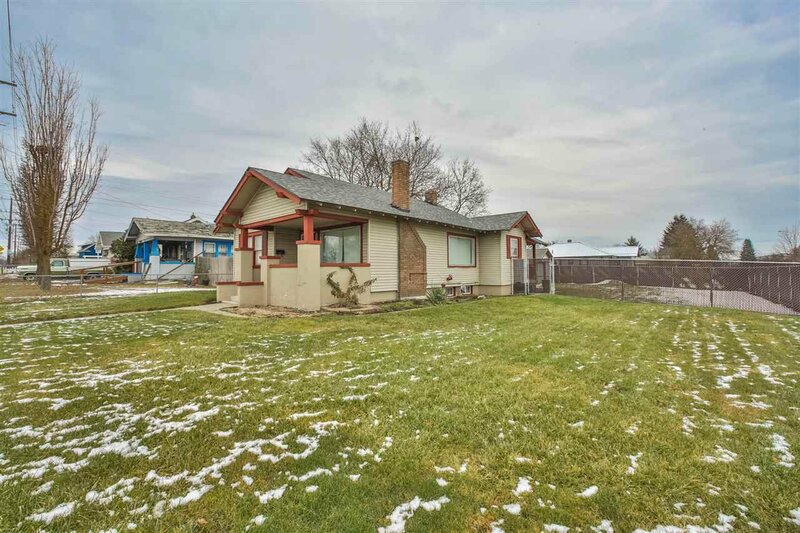 Close to Gonzaga, SCC and shopping.